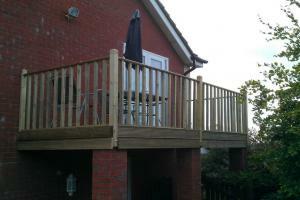 Windows of Cheshire Ltd is a family run firm, serving the North-West and surrounding areas for over 20 years. 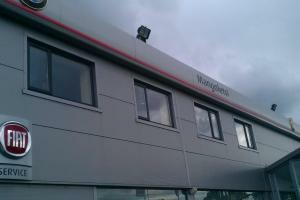 with over 30 years installation and maintenance experience. We have an enviable reputation for excellent installations using only the highest quality materials. Our customers re-employ Windows of Cheshire Ltd again and again, as we work very hard to maintain the highest levels of customer service. After all, a happy customer is our best advert. 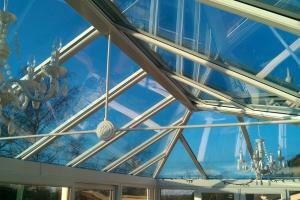 Windows of Cheshire Ltd is a FENSA registered company. This means we are continually monitored to ensure that we meet current building regulations. We are also a FairTrades registered member and have been successfully vetted, subject to the terms and conditions of the customer charter, to become a HomePro insurance member. We are also accredited with the Guild of Master Craftsmen. We install all PVCu and hardwood units; tailored to suit your specific requirements, in modern, maintenance free finishes. As well as the usual installations, we also offer extras such as canopies, joinery, laminates, tiling and a full repair (including locks and handles) and building maintenance service. This gives you the peace of mind that the whole job will be carried out under the auspices of Windows of Cheshire Ltd so that you don’t have to project-manage multiple suppliers.